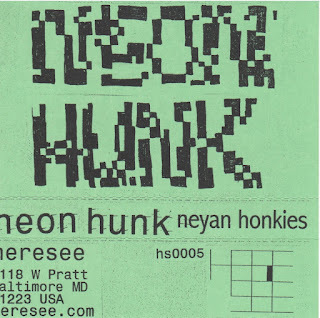 Neon Hunk were a truly strange noise-rock band, somewhat in the mould of Wolf Eyes, Taiwan Deth, Hair Police or Fat Worm of Error. 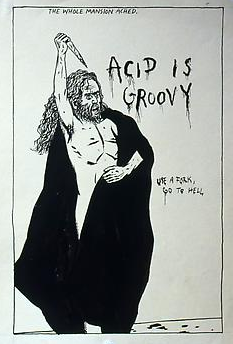 Messy and abrasive electronics and drums, intentionally difficult psychedelic assault. 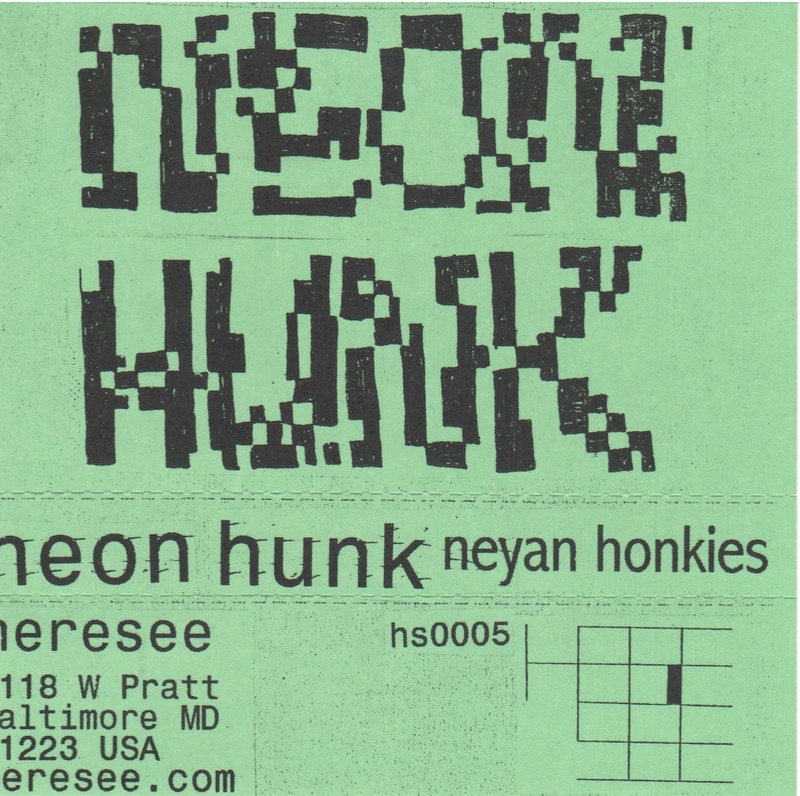 Neon Hunk were not particularly prolific while they were around, so this tape is one of the few extant documents of what they did. Released on Nautical Almanac's Heresee label in 2002.